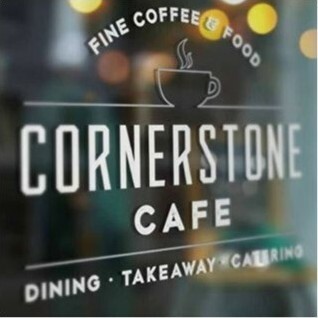 Cornerstone Cafe joined our Mission to help provide access to “Clean Water for All by 2030”. This Mission was initiated by the United Nations. A big thank you to Cornerstone Cafe’s team and customers for joining this extremely important mission on 23 November 2017. "Amazing from start to finish. Very friendly staff especially Mohammd, clean, great selection of sandwiches and beverages an amazing way to start the day."